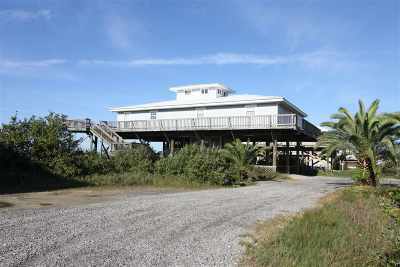 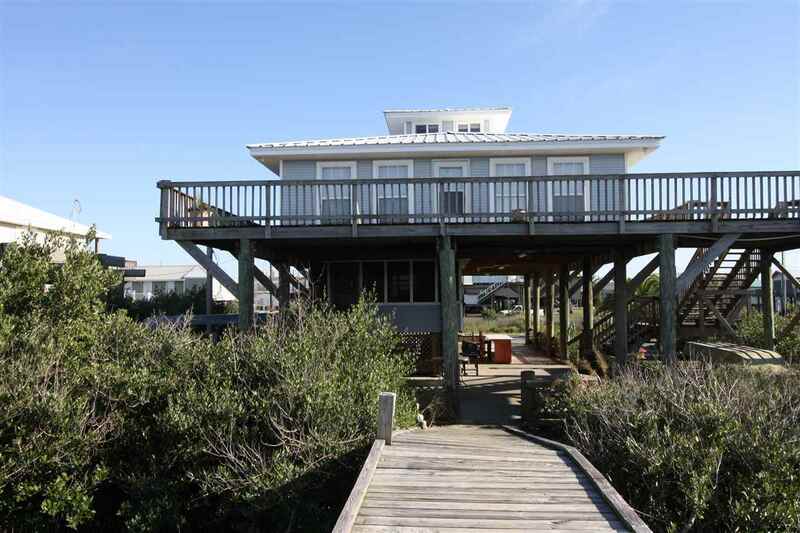 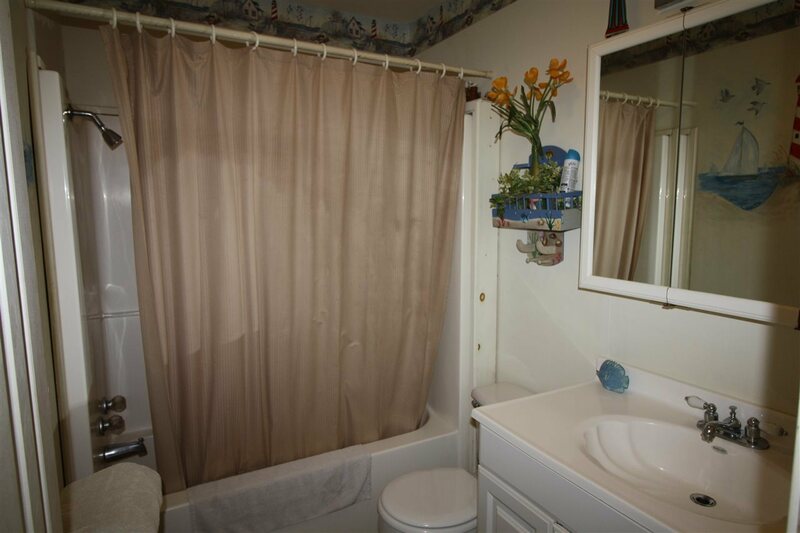 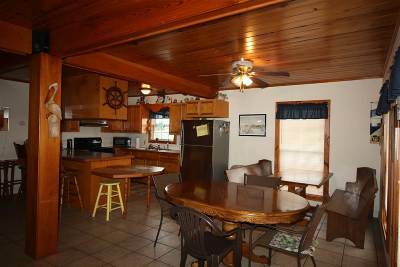 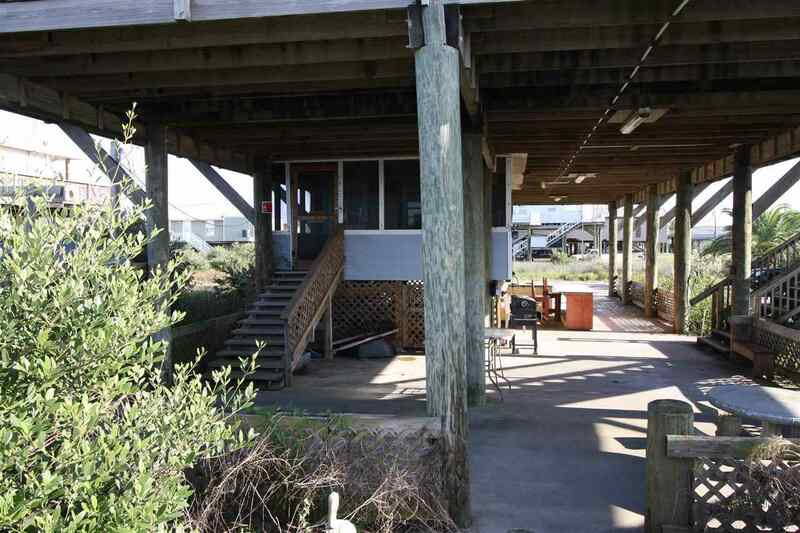 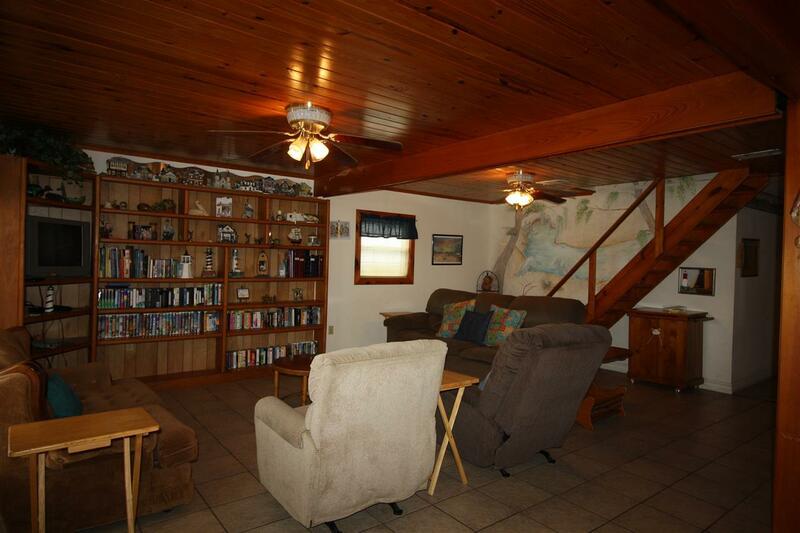 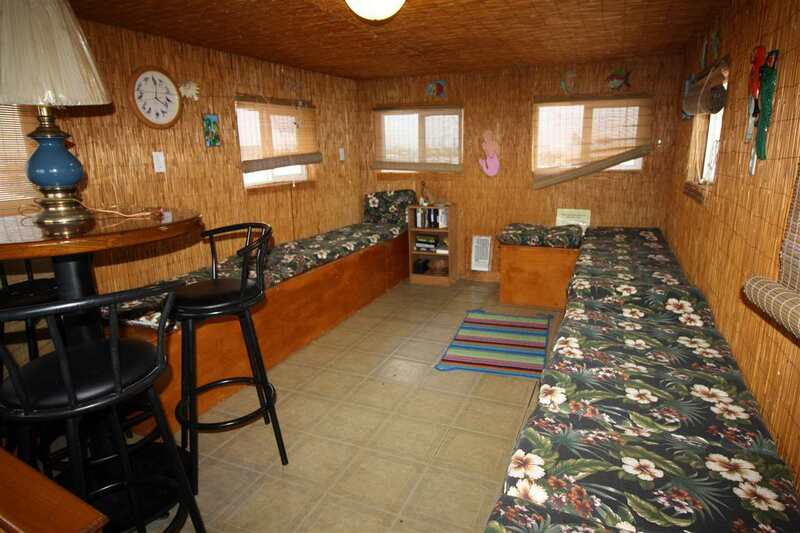 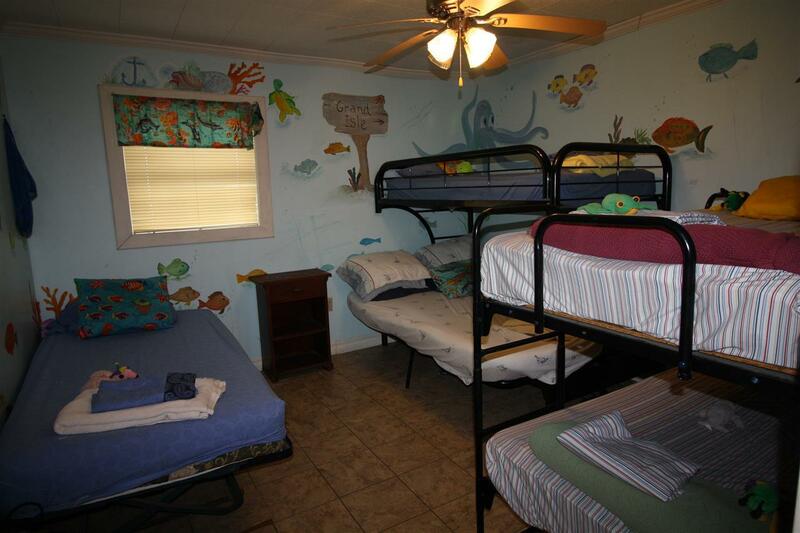 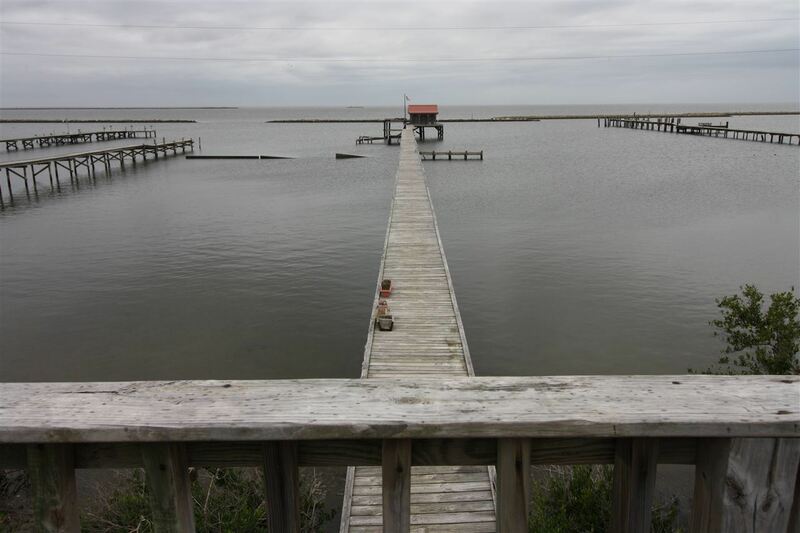 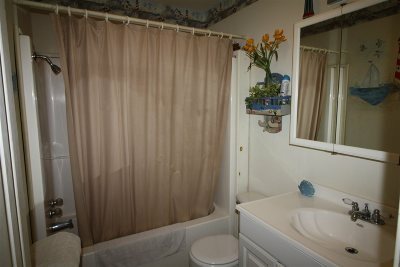 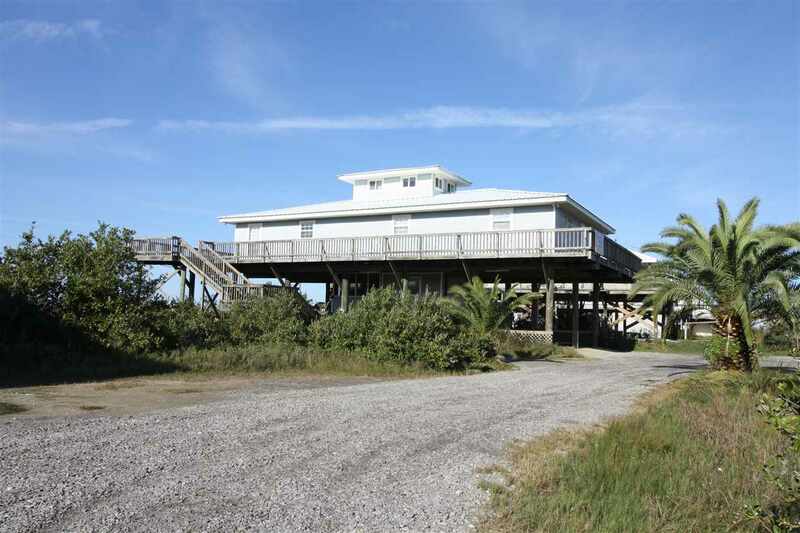 This 4 bedroom 3 bath Bayfront home has all the amenities for a fisher mans dream! 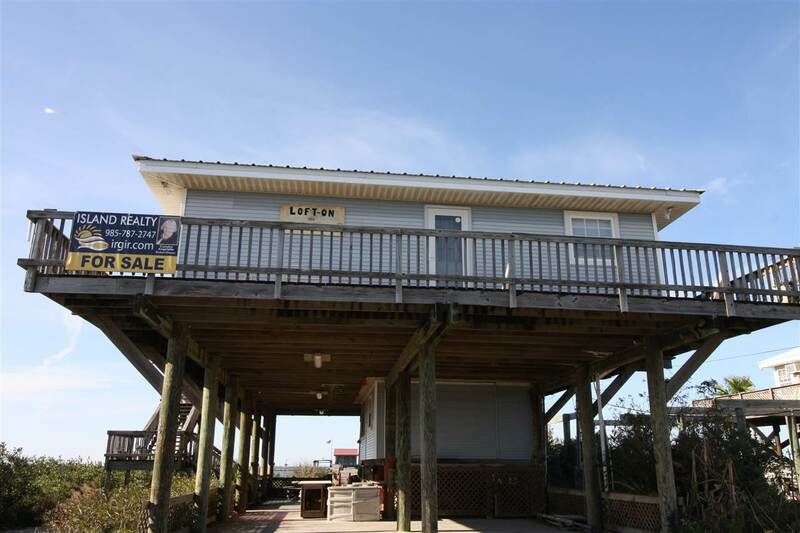 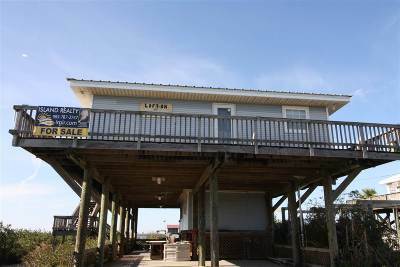 Equipped with a private lighted 400&apos;+ pier that has a crab shack built to stay out all day rain or shine or to much sunshine. 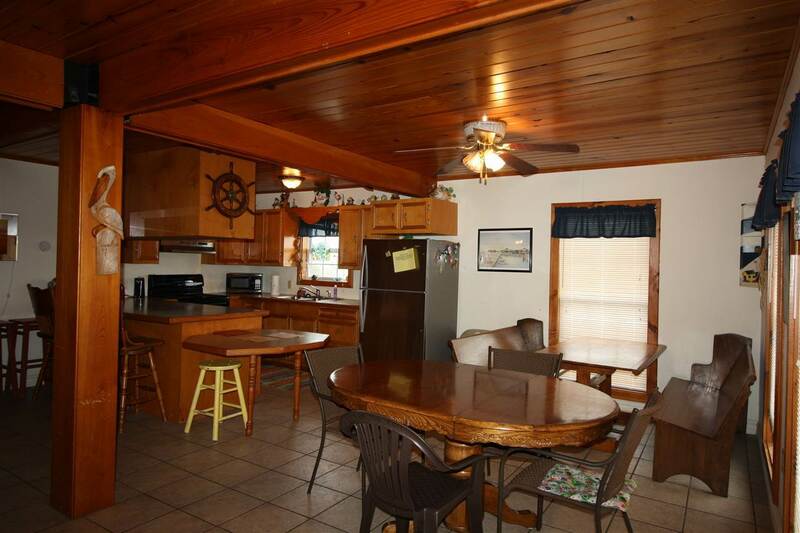 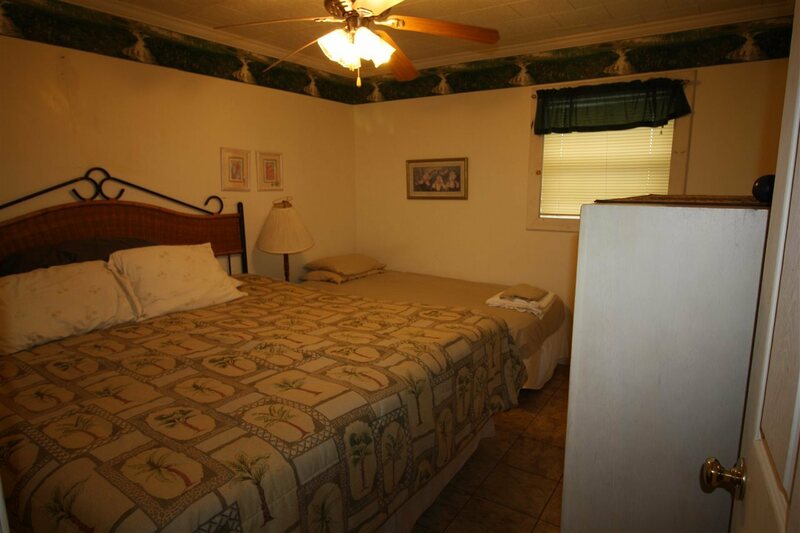 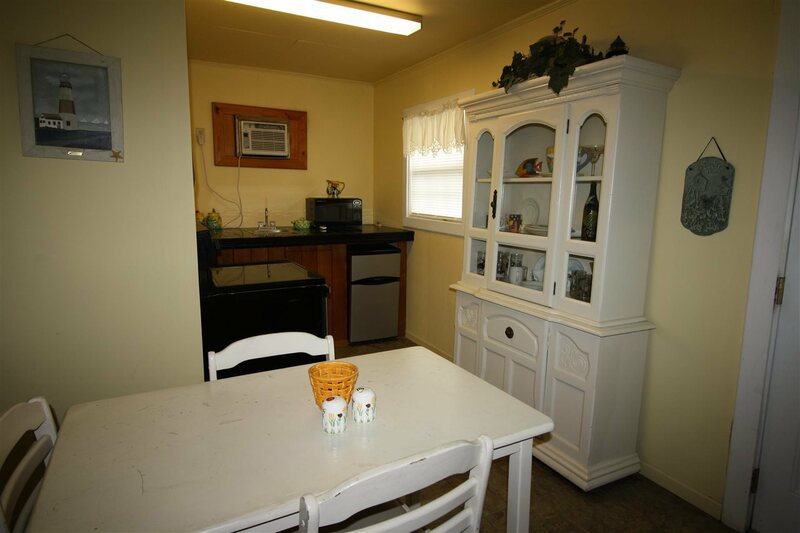 Open floor plan to accommodate large groups has two kitchens so a lot of wonderful meals can be cooked. 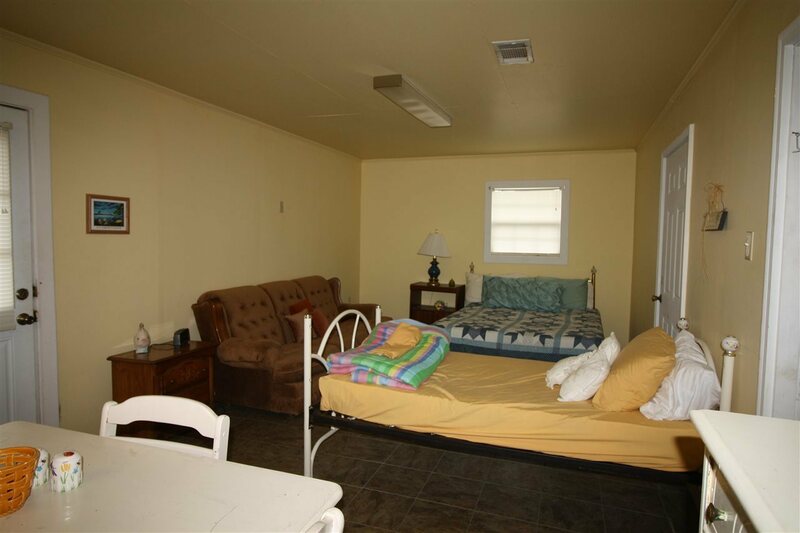 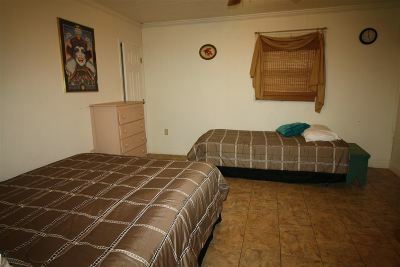 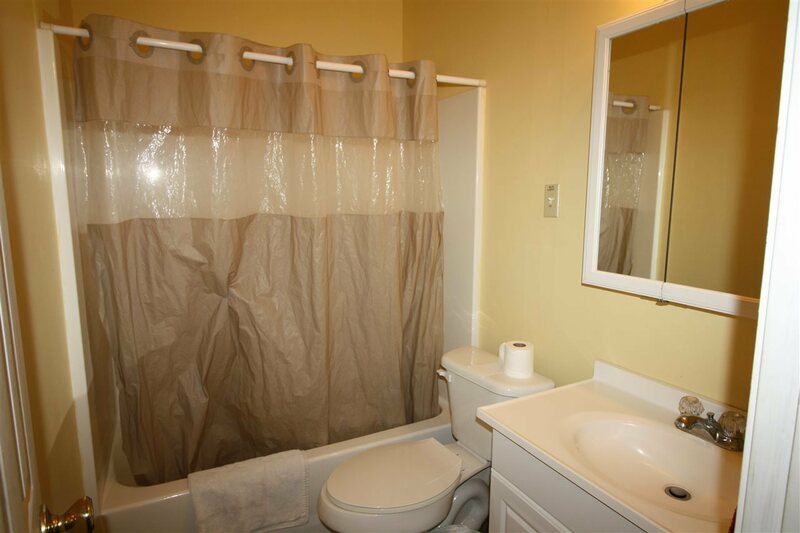 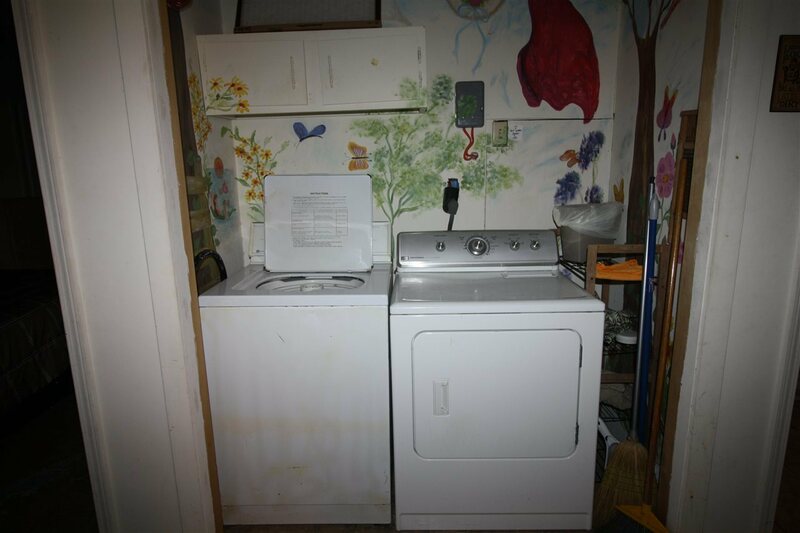 This is commercial property and can be used as investment property.